Make a move in Sherri Hill 52358. This sultry, short, fitted dress has a deep V-neckline, spaghetti straps, and an open square back, with zipper closure. 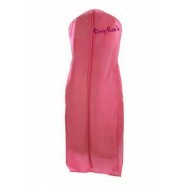 Have a great time in this dress at a homecoming dance, date night, or birthday celebration.